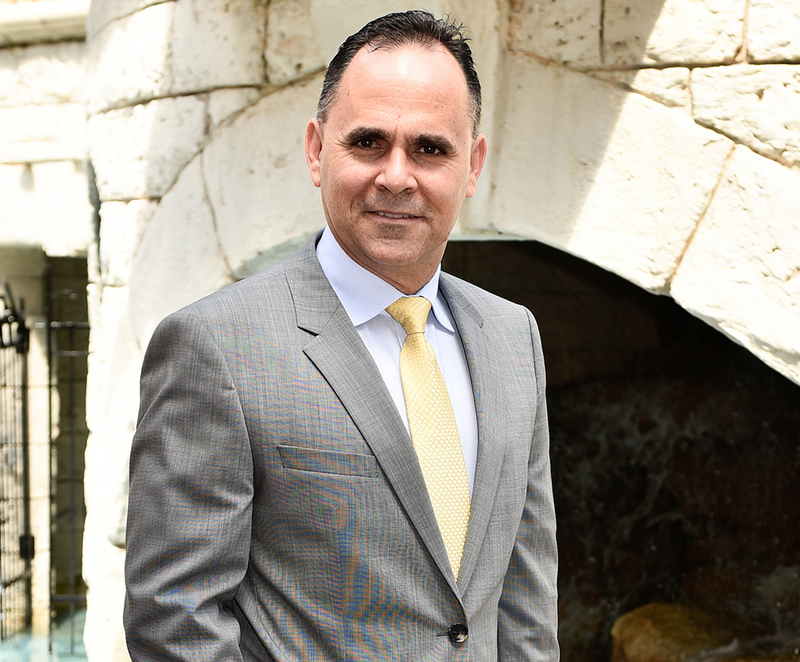 Augusto Perera is a solo practitioner at Augusto Perera, PA and is of counsel to our firm. He is an active member of the Florida Bar and is admitted to practice before the United States District Court Southern District of Florida and the Court of Appeals for the Federal Circuit. Mr. Perera attended Shepard Broad College of Law and received his Juris Doctor degree in 2014. He is dedicated exclusively to intellectual property matters, specializing in trademark, copyright, licensing, and Internet Law, with a focus on new business development. Mr. Perera’s practice includes counseling clients regarding copyright protection and litigation, domain name disputes and protection, domestic and international trademark protection, practice before the Trademark Trial and Appeal Board, and litigation work in federal and state courts. Augusto Perera also graduated from Havana University Law School in 1997 with a Juris Doctor Degree. He started working at the Cuban Industrial Property Office (OCPI) immediately thereafter as Solicitor in the Legal Department. Mr. Perera left Cuba in September 1998 to attend the International Development Law Organization’s (IDLO) Development Lawyers Course in Rome, Italy. With law degrees from the two main legal systems in the world, Mr. Perera understands the contrasts between common and civil laws, and the challenges they present to our clients. His legal education and more than twenty years of experience in the field, makes him an ideal candidate to serve our clients in the prosecution of US and foreign trademark and copyright applications, protecting and managing intellectual property, negotiating agreements and licensing, and litigation matters in federal, state and administrative courts. Mr. Perera has been active member in numerous legal and business organizations including the American Bar Association (ABA), the International Trademark Law Association, Florida Bar Association, the Cuban American Bar Association (CABA), Coral Gables Bar Association, South Miami-Kendall Bar Association (SMKBA), Dade County Bar Association (DCBA), Business Network International (BNI), Vice President BNI Legends Coral Gables, and Asociacion Interamericana de la Propiedad Intelectual (Asipi).